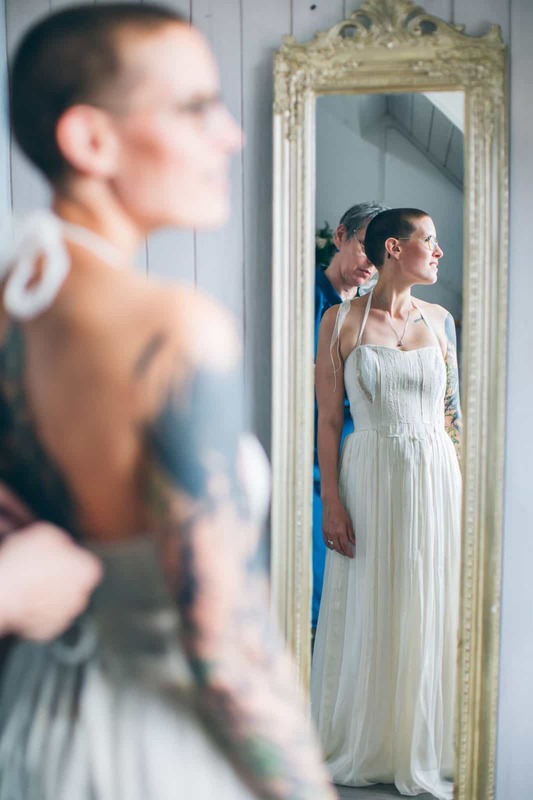 Beautiful, strong Esther is a dutch woman, who lives in Sicily with her husband and baby, and who came all the way up to my studio in the north of Italy to find her dress. 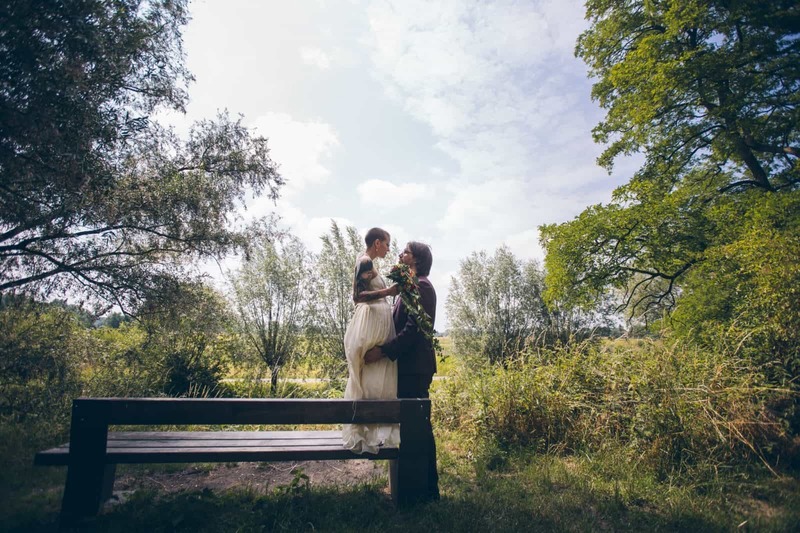 To then get married in her hometown, in Holland! 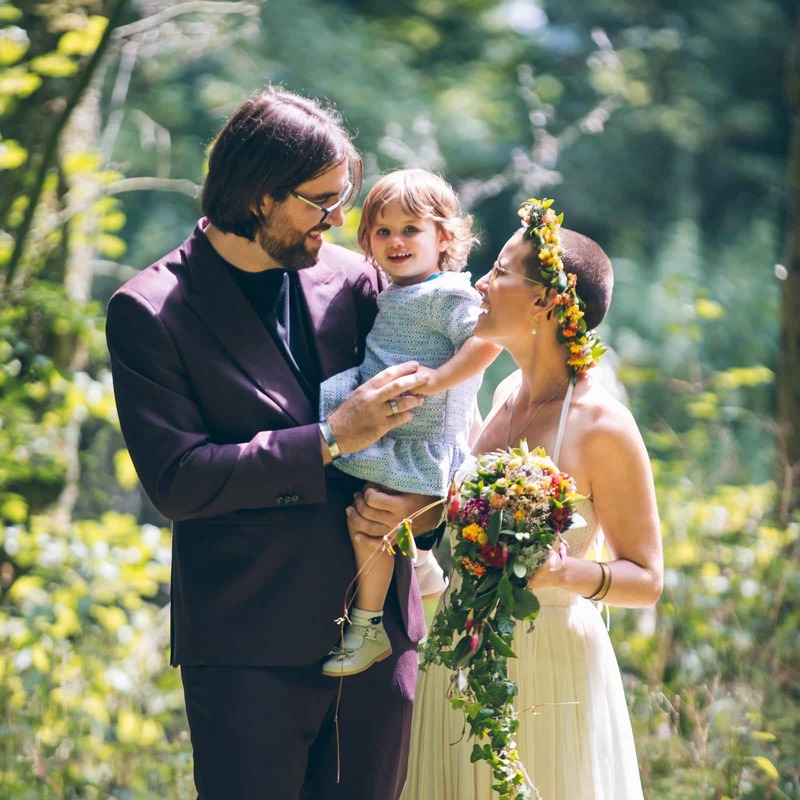 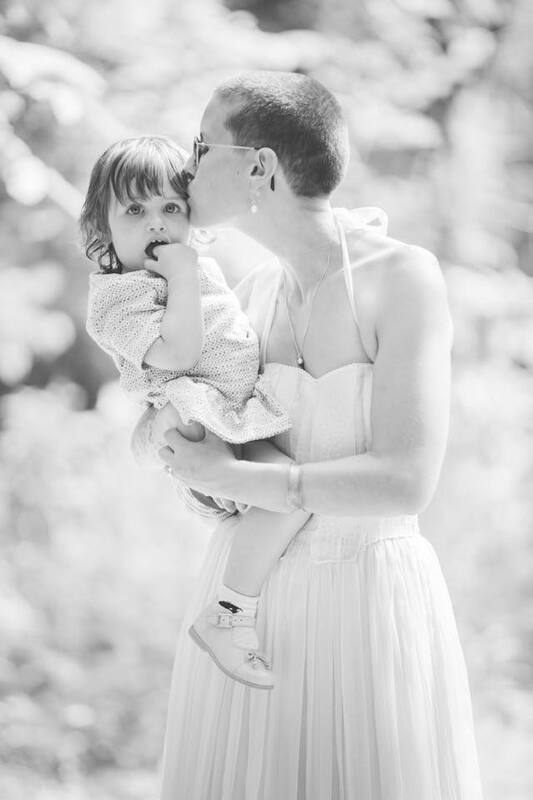 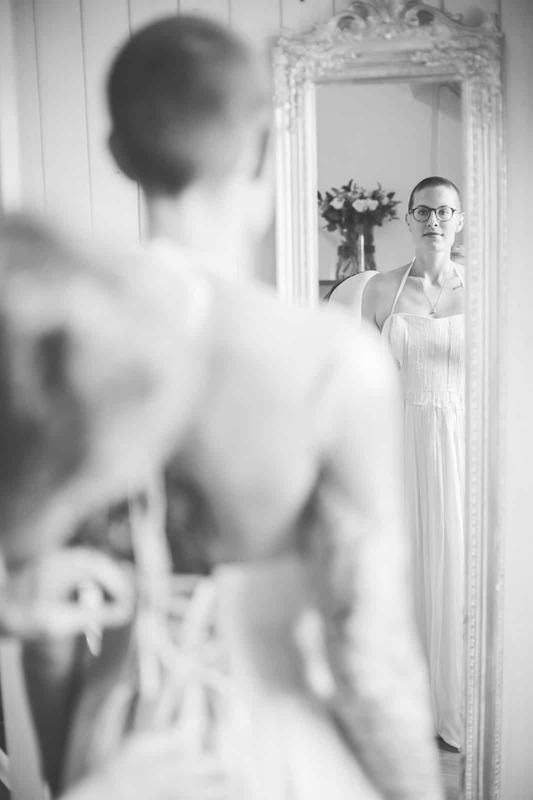 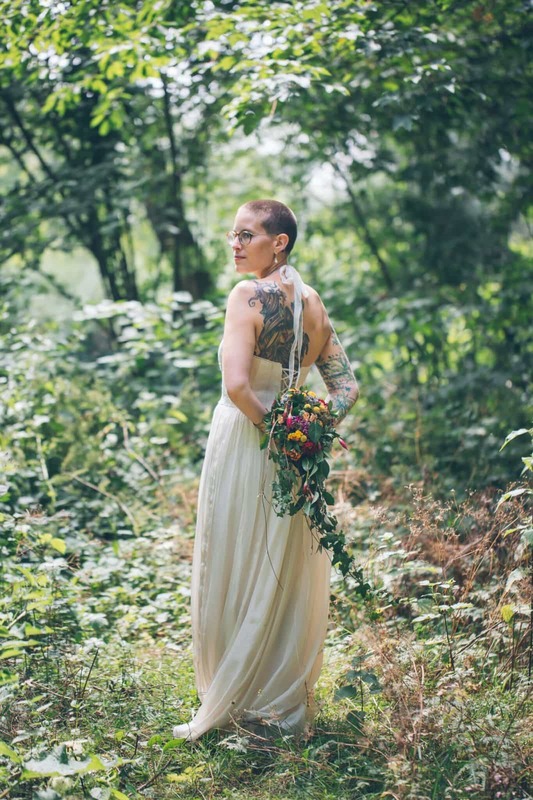 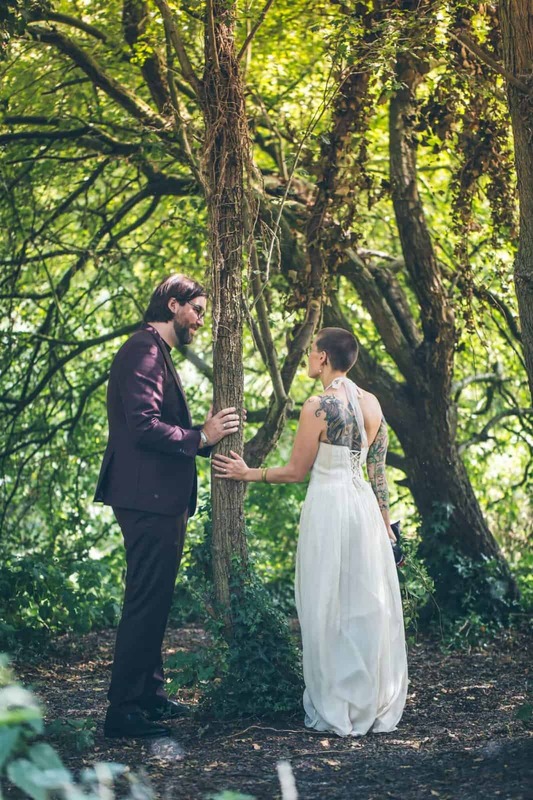 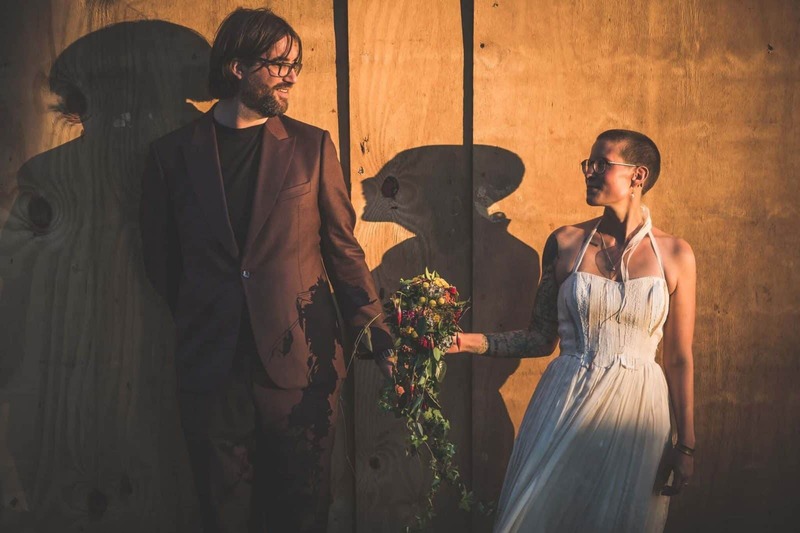 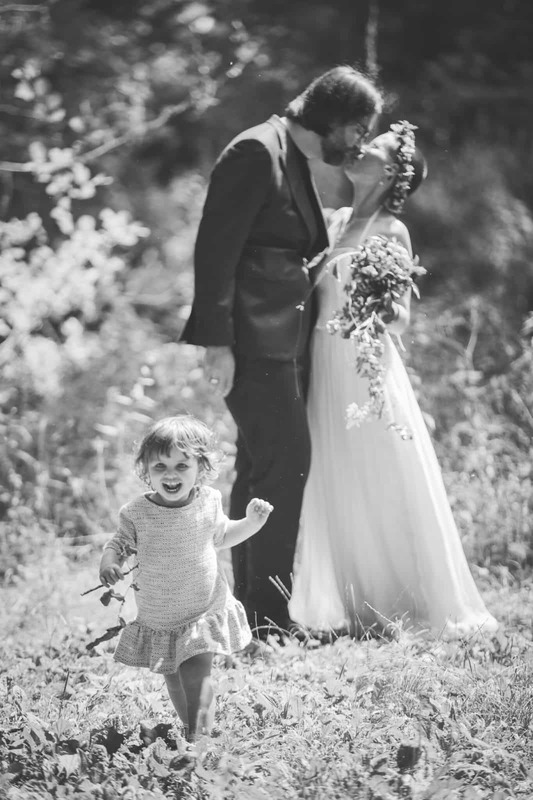 She looked breathtaking in this textured hemp and silk Lonicera dress, which seemed as if it were meant to be hers, with it’s raw edges and rustic lines, but with the softness of silk.